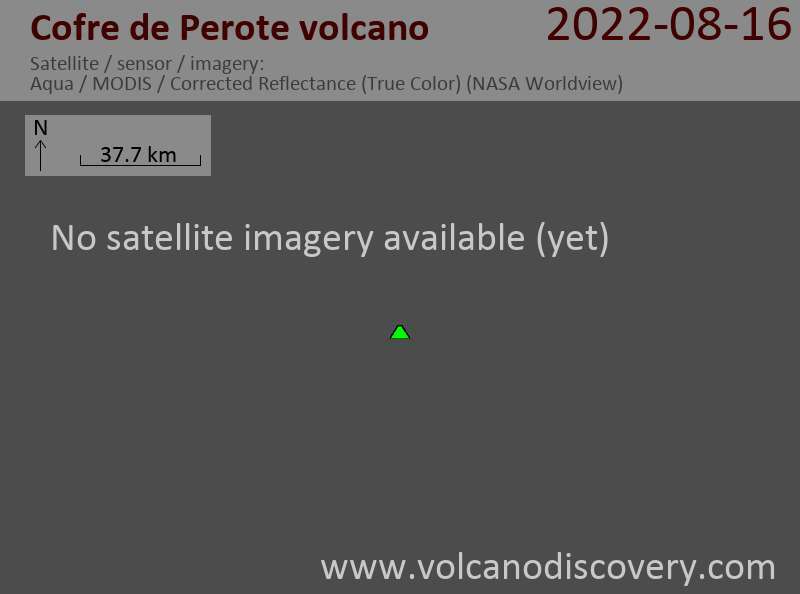 Cofre de Perote volcano is a large shield volcano 12 km SE of the small town Perote. Cofre de Perote volcano is the northernmost volcano of the 70 km long, N–S trending Citlaltépetl–Cofre de Perote Volcanic Range, a chain of several large stratovolcanoes, cinder cones, and silicic lava domes. The youngest lava flow was erupted from the compound El Volcancillo vent located on the lower NE flank about 900 years ago.